No salami samples, no gift baskets – just cold, hard cash. At ThinkPod Agency, we like to give back, which is why we give a $250 gift when you refer a friend to become a client with us. Referrals are a sign that we’ve done a great job, and to celebrate, we’d like you to get a little something for yourself, too. Just fill out this form to send us the message. 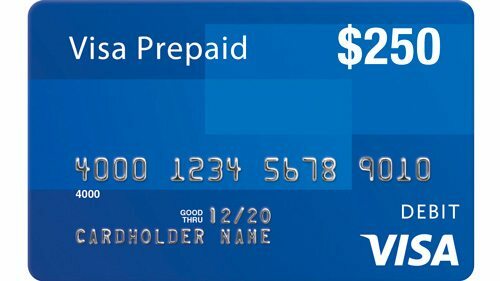 When your referral becomes a ThinkPod client, we’ll send you a $250 pre-paid Visa.